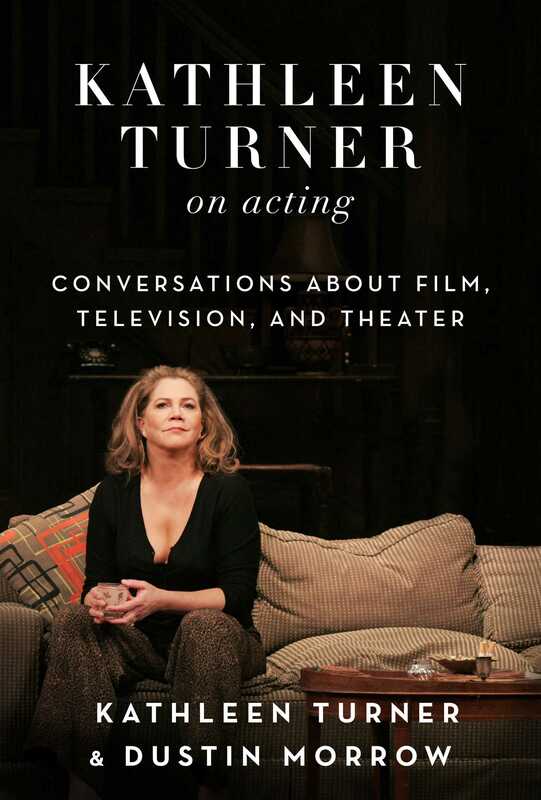 An epic and intense one-on-one master class in acting from the best teacher imaginable, Kathleen Turner on Acting is a must for acting and directing students of every age, established actors and directors, filmmakers, theater pros, and artists of every stripe. Kathleen Turner, acclaimed stage and film actress, graduated from American School in London in 1972 and earned her bachelor of fine arts degree from the University of Maryland Baltimore County (UMBC) in 1977. Turner made her film debut in Body Heat in 1981, propelling her to stardom and becoming one of the defining roles of her career. She continued to garner commercial and critical success with performances in The Man with Two Brains (1983), Romancing the Stone (1984), The Jewel of the Nile (1985), Prizzi&rsquo;s Honor (1985), Peggy Sue Got Married (1986), The War of the Roses (1989), and The Virgin Suicides (1999). Turner has also had a long and renowned career as a stage actress with starring roles in productions such as Indiscretions, Cat on a Hot Tin Roof, The Graduate, Who&rsquo;s Afraid of Virginia Woolf?, and The Year of Magical Thinking. She currently lives in New York City.